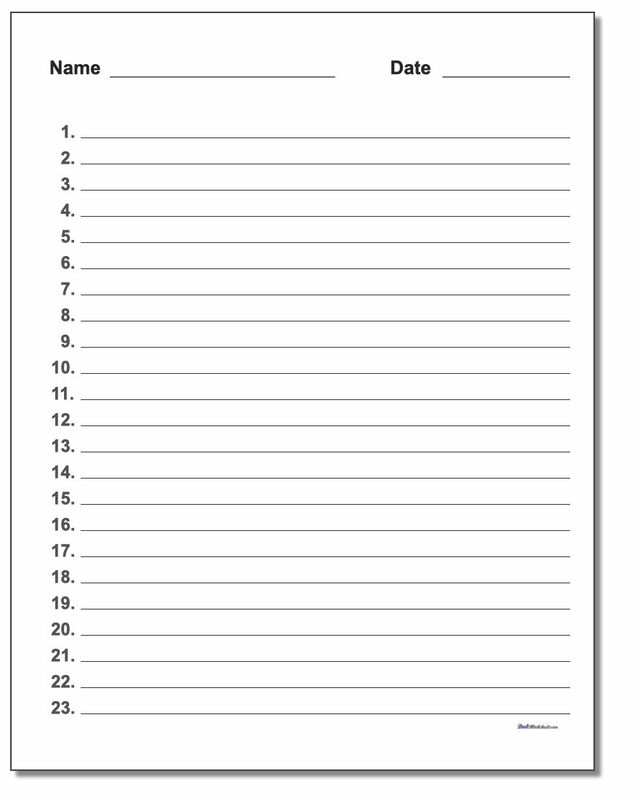 These printable spelling test templates have a name and date block at the top and they are great for either in-class tests or at home practice of spelling words. Several sizes with different counts as needed depending on how long your spelling test will be. 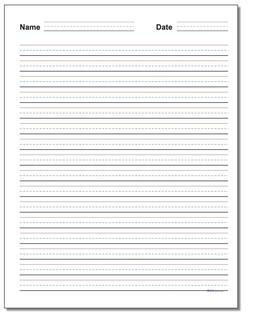 Printable PDF writing paper templates in multiple different line sizes. 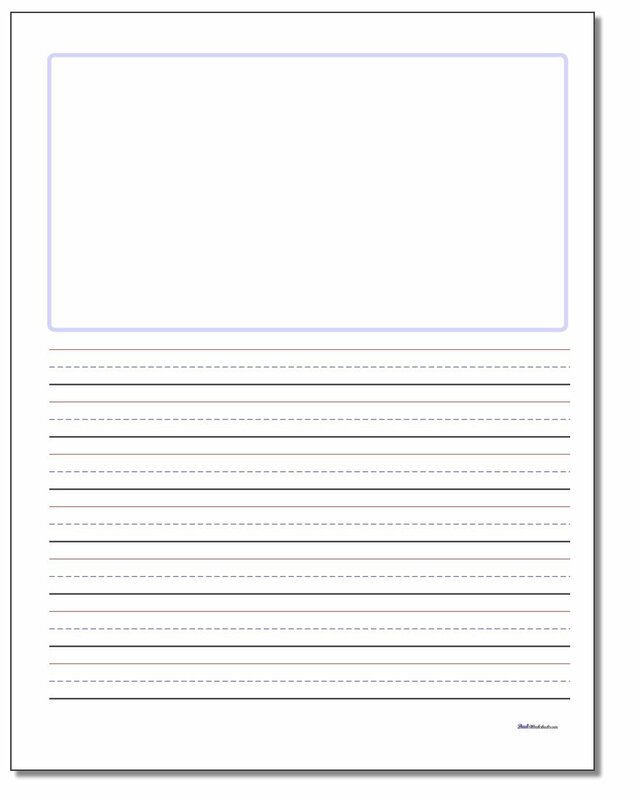 These are standard portfolio orientation pages with the familiar 3 line layout (top, bottom and dashed mid-line) perfect for primary grade students learning how to do basic block printing and cursive letter forms. 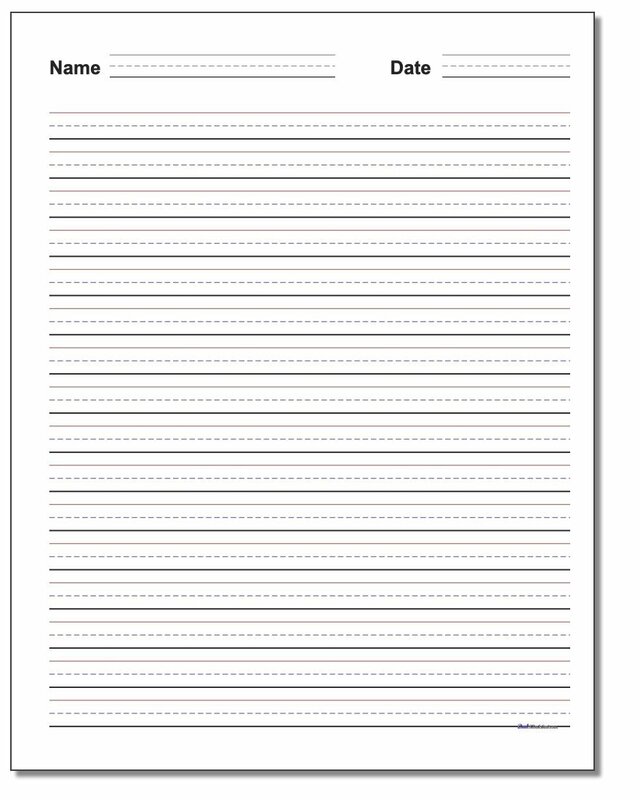 With taller lines, it can be useful to have the page rotated to a wider (landscape) layout so that the lines are a bit longer. 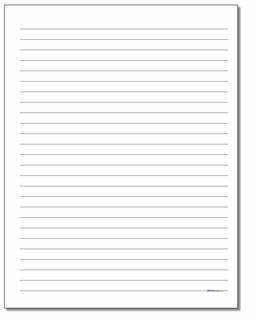 These handwriting pages feature larger line heights turned sideways and are appropriate for preschool, kindergarten or first grade kids just starting their writing practice. 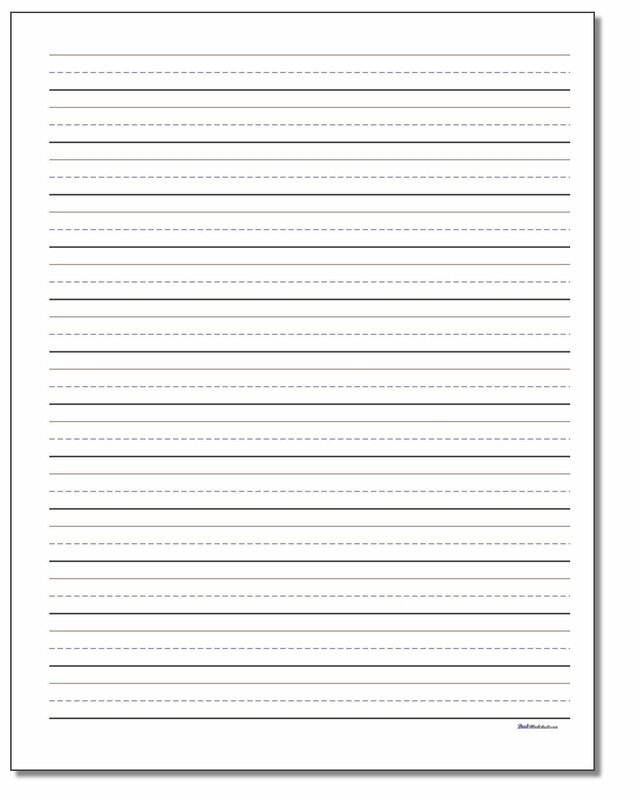 Try these free printable writing practice paper templates with name and date at the top when you have primary grade homework or classroom activities and your students need to turn-in their work. 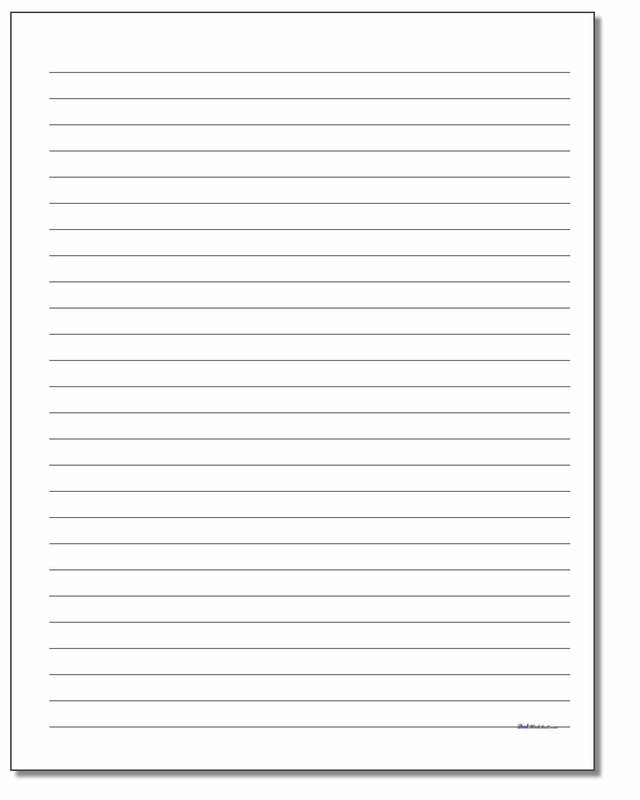 If you just need to print out some basic lined paper, these are the printable PDF templates in various ruled sizes you need to get some writing done. 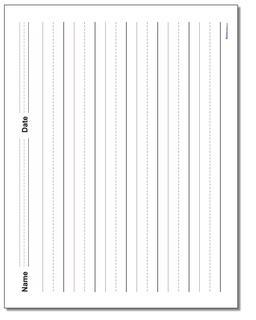 This lined paper has name and date blocks at the top of each template, making it perfect for tests or homework or any other activity that has to be turned in. Great for bigger kids! 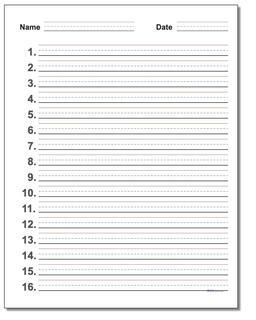 These numbered paper templates are great when your third or fourth grade student knows how to form their letters, but they still have spelling tests! 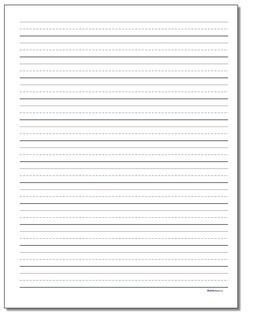 Printable Writing Paper, Spelling Tests, Lined Paper and More! Kids are always writing stories or practing spelling tests or just working on penmanship skills, especially when they are just starting out in preschool, kindergarten or first grade. 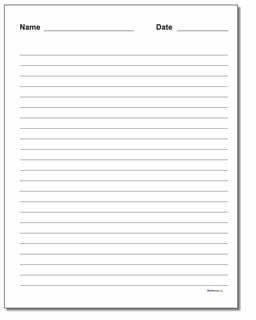 Handwriting practice is something that can continue for quite a while, and having a ready source of 3-line practice paper is something we struggle with. 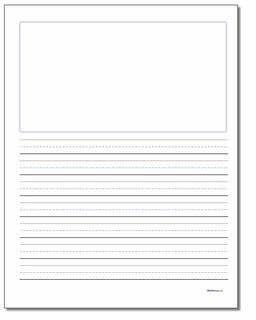 Those printable PDF templates are suitable for a variety of writing practice exercises. The three line format has a darker baseline to emphasize the correct place to anchor letter shapes. The dashed middle line is in a lighter color, and the top line is shown in red to emphasize that letter shapes should not exceed this edge. 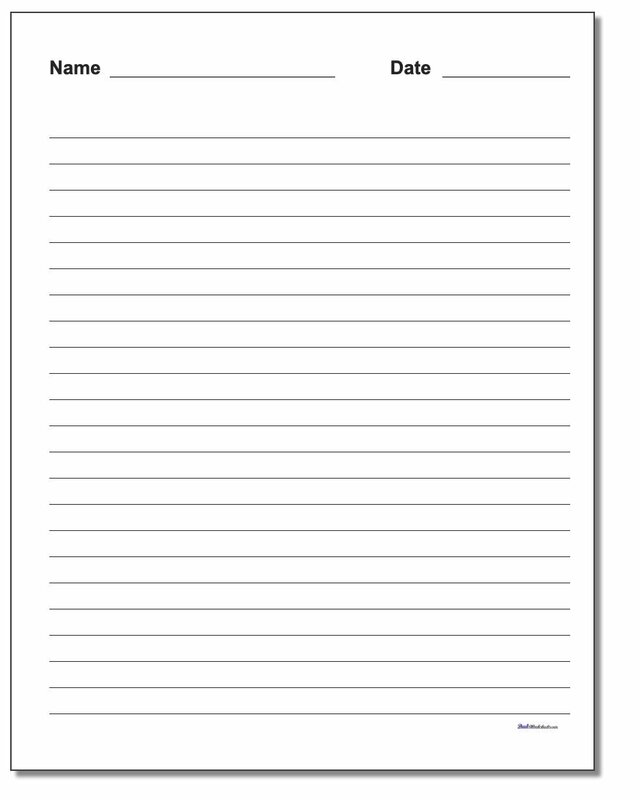 Most of the writing paper on this page have the traditional three-line layout used to learn block or cursive lettering. There are variations with different line heights, including 1 1/2 inch, one inch, three-quarter inch, half inch, eighth inch and quarter inch heights. 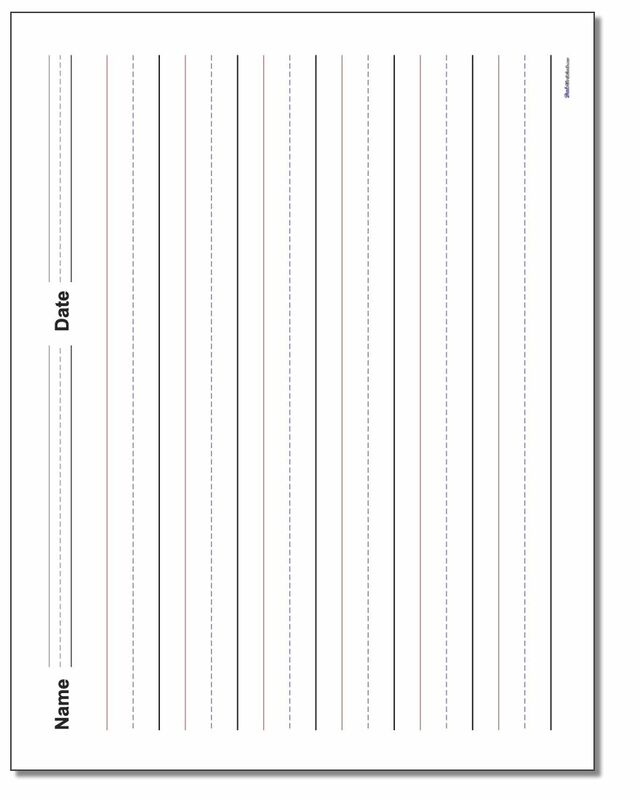 There are wide versions of the hardwriting paper for the taller line heights, as well as paper templates for both orientations that include a name and date block at the top. If you are practing hand writing, then there is probably a spelling test or two in the homework folder as well. 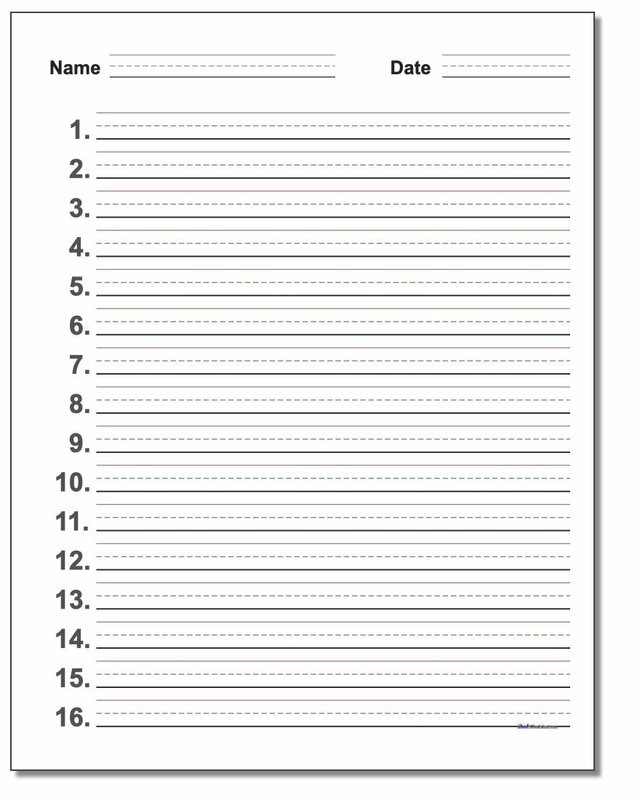 The numbered spelling test paper on the pages in this section have a different number of answers depending on the height of the line. You can use the shorter line heights for tests with 10 words or 20 words depending on what you need. 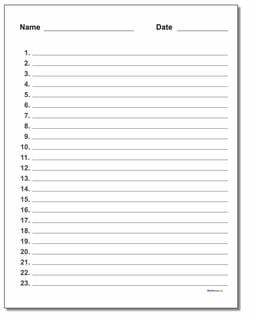 If you would rather take your spelling tests without the 3-line layouts, there are numbered ruled paper templates in the lined paper template section that will work perfectly for this.